The American Film Institute (AFI) has created a unique reference source that captures the magic and excitement of the movies. 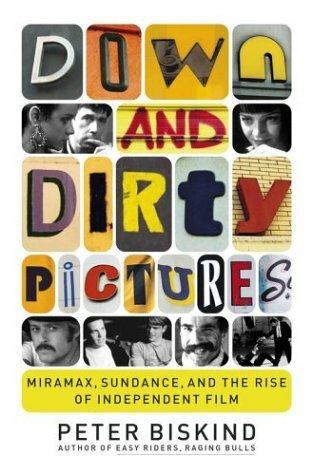 Containing a wide range of information about cinema and the film industry, this volume is a feast for the eyes. Its striking and colorful page layouts feature more than 500 photographs and other illustrations and creatively integrate narrative text with sidebars and boxes highlighting miscellaneous facts, quotes, and trivia. BUY THIS BOOK! translation by Helen G. Scott. 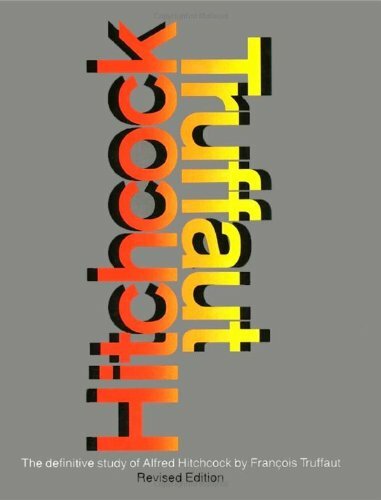 Everyting I know about suspense I learned from watching Hitchcock movies or reading this amazing interview with Hitchcock conducted by director Francois Truffaut. Hitch talks about all of his movies, how he broke into the business by drawing pictures, creating suspense, working with writers like Steinbeck and Chandler and Wilder, working with stars like Jimmy Stewart and Cary Grant and Ingrid Bergman, plus dozens of great behind the scenes stories on his films... and the films he never made. It's like going film school with Hitch as your teacher. BUY THIS BOOK! The follow up to the classic Adventures In The Screen Trade features the full story behind Butch Cassidy & The Sundance Kid plus behind the scenes stories on many others! Includes a new, never-filmed screenplay by Goldman and notes from pros (explaining why it *shouldn't* ever be filmed). Plus, answers the question: Did Goldman write GOOD WILL HUNTING? BUY THIS BOOK!